Optical Sound is a cutting edge, and energetic, artist and entertainment management company that is eager to assist your world takeover! We see our clients as more than talented entertainers. We see them as a brand, and brand development is important to success! Optical Sound is based in the United States of America, but can assist clients worldwide. A client in Stockholm, Sweden, will get the same detailed support and results, as a client in Los Angeles, California! Optical Sound will take the innovative ‘partnership guidance’ approach to management. We partner with our clients for brand management, but we give the client ultimate decision making power regarding their brand. 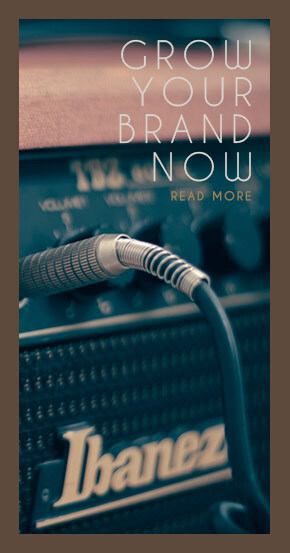 Optical Sound provides detailed support of brand development, and promotion. This strategy will be the road map to the client’s success. Optical Sound will provide timely, and detailed status updates of progress to all clients. There be no details come as a surprise to clients of Optical Sound. We are currently looking for bands, musicians, and other entertainers to join our portfolio of clients. Clients of Optical Sound need to be passionate about developing a full time career in their entertainment profession. Contact us today to discuss how Optical Sound can partner with you!